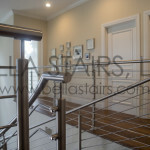 A gallery of custom railings for staircases, guardrails, and exterior balconies. 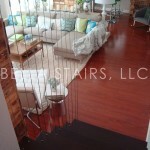 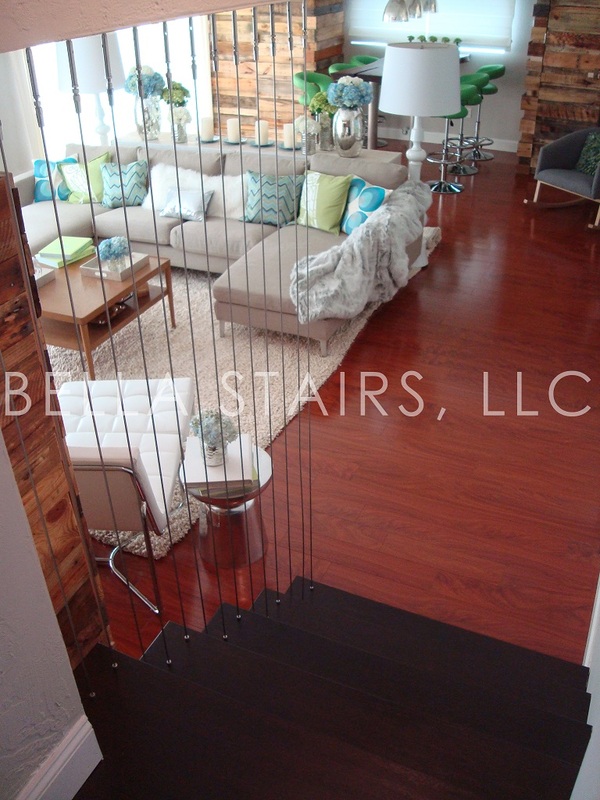 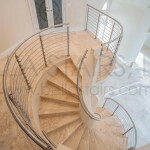 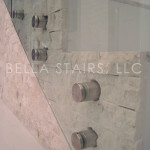 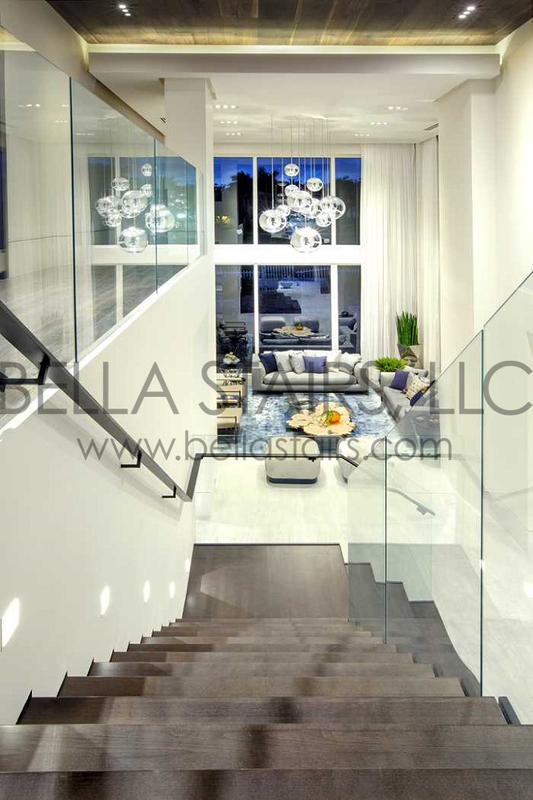 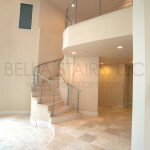 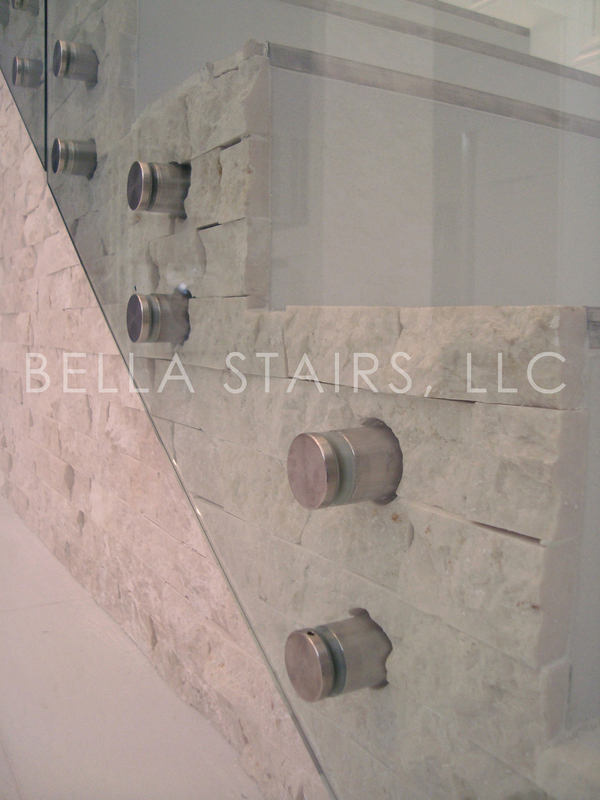 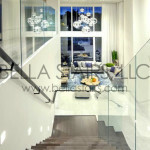 Featuring a variety of custom glass railings: Standoff System, Inlay, and Base Shoe Glass Railings. 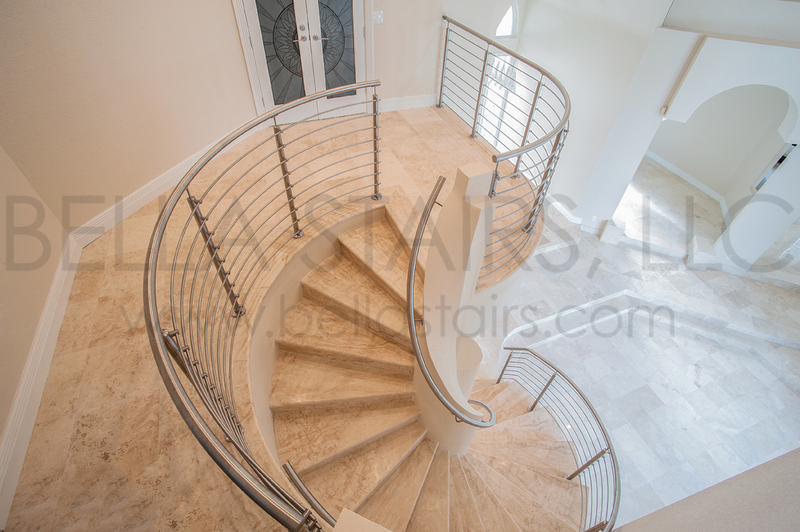 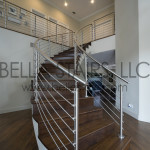 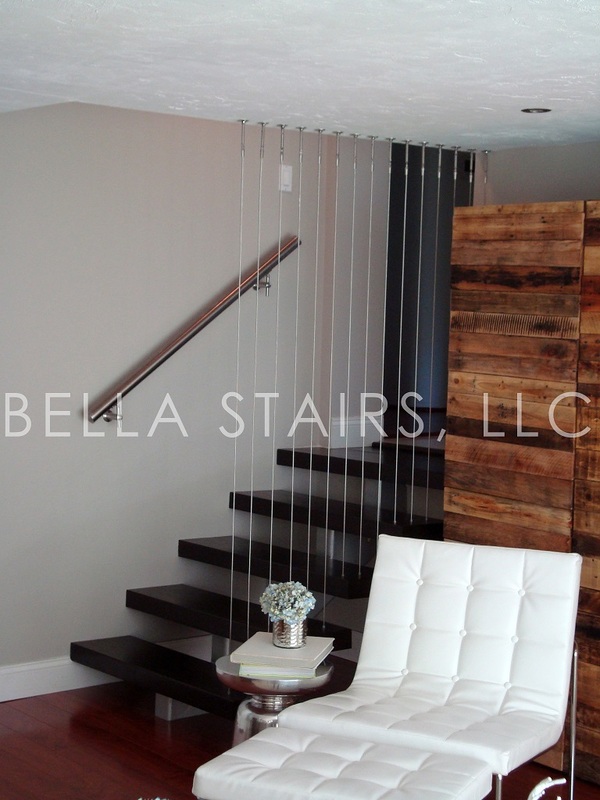 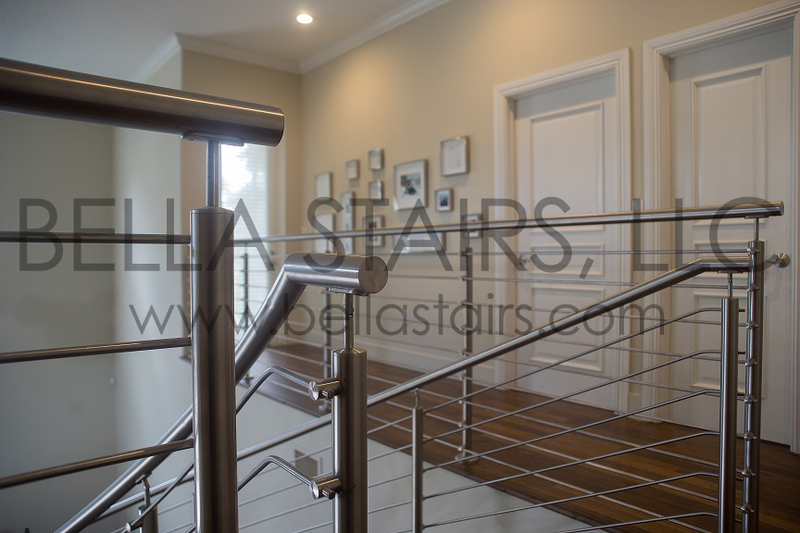 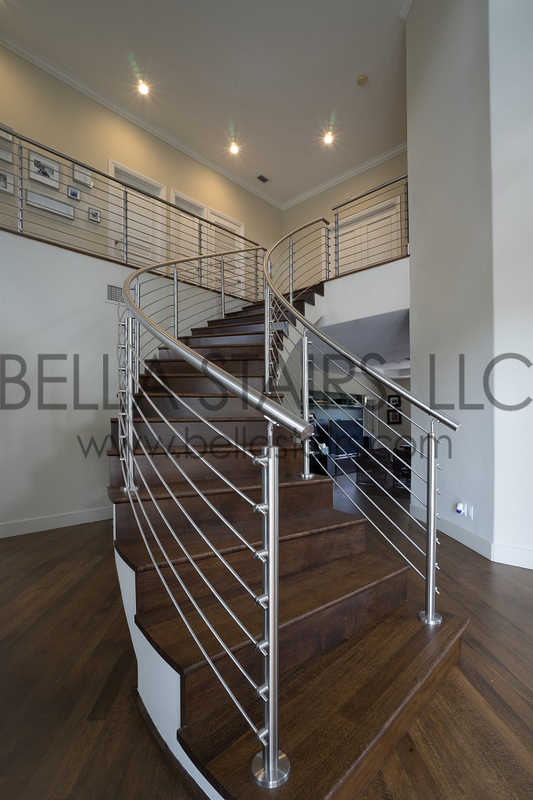 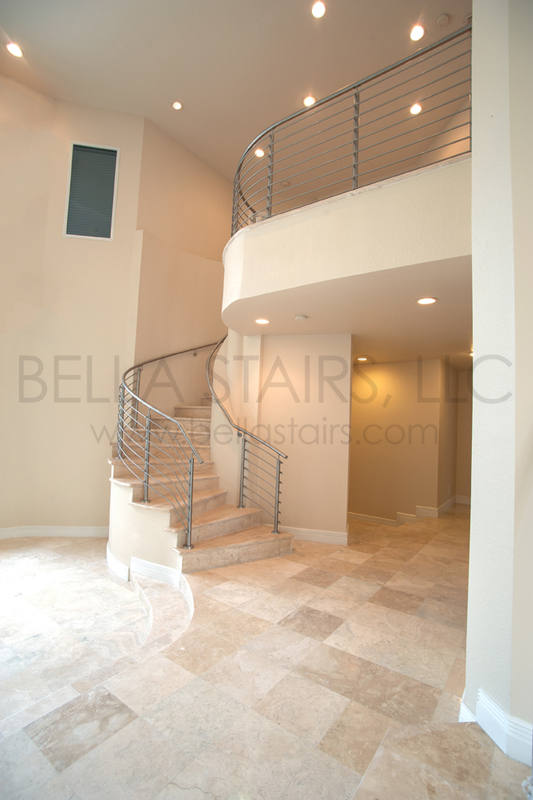 Featuring a variety of Stainless Steel Railings: Cable Railings and Stainless Steel Rods.